Come and join the Facebook Private Colour Therapy Group, to receive a lifetime of support during my Colour Therapy Studies and to join with other colour enthusiasts around the world. Together we shall colour the world! Take this amazing opportunity for only $88 to receive all levels and to begin your very colour-filled life. 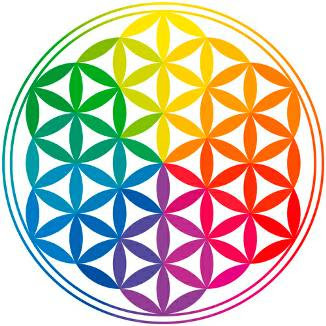 to receive all levels and to begin your very colour-filled life. I'm excited to meet you in our Group!